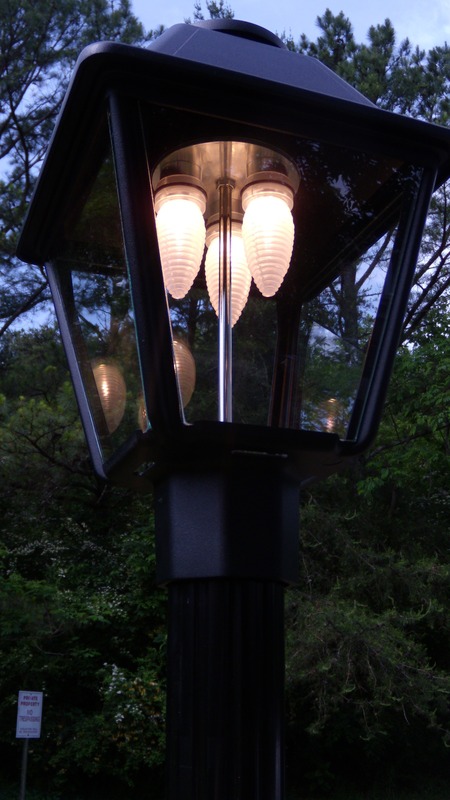 We have been working with the Board at Hampton Heights Condominiums to evaluate their lighting needs. Hampton Heights is a 30-year-old condominium complex in the Homewood area outside of Birmingham. The common area lighting is also 30 years old, consequently it is very dated in design, efficiency, and the effects being generated. Many of the fixtures are in a state of disrepair. 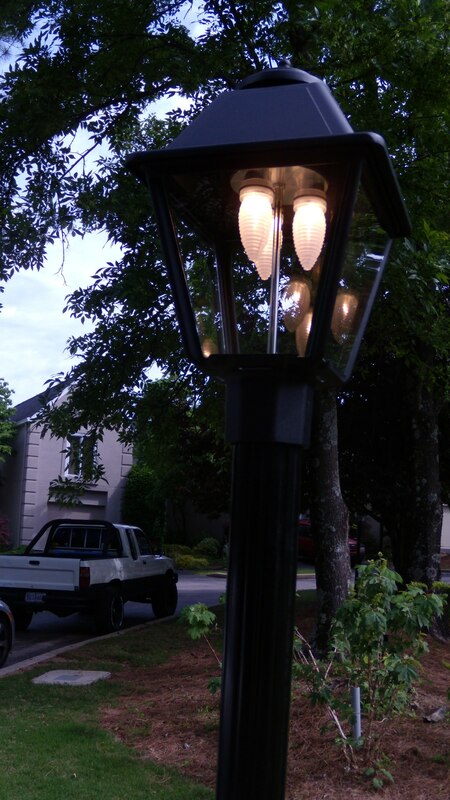 Currently there are approximately 30 lamp posts and 300 uplights and pathway lights. All fixtures are 120 volt. Initial conversations focused on their desire for new energy-efficient lighting. Special attention was given to durability, energy efficiency, and placement as it relates to providing safety and security. 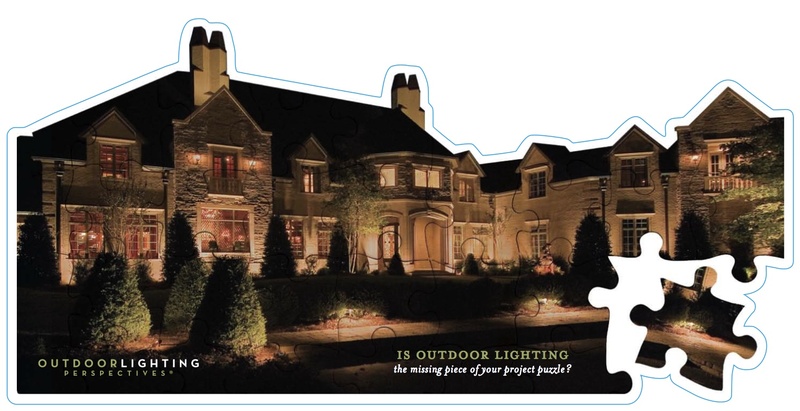 The conversation naturally migrated toward a total conversion to low voltage LED fixtures.